another device. This includes physiologic waveforms and alarm signals. How can the physiologic monitoring device of one manufacturer be inter-connected to that of a different manufacturer or device? 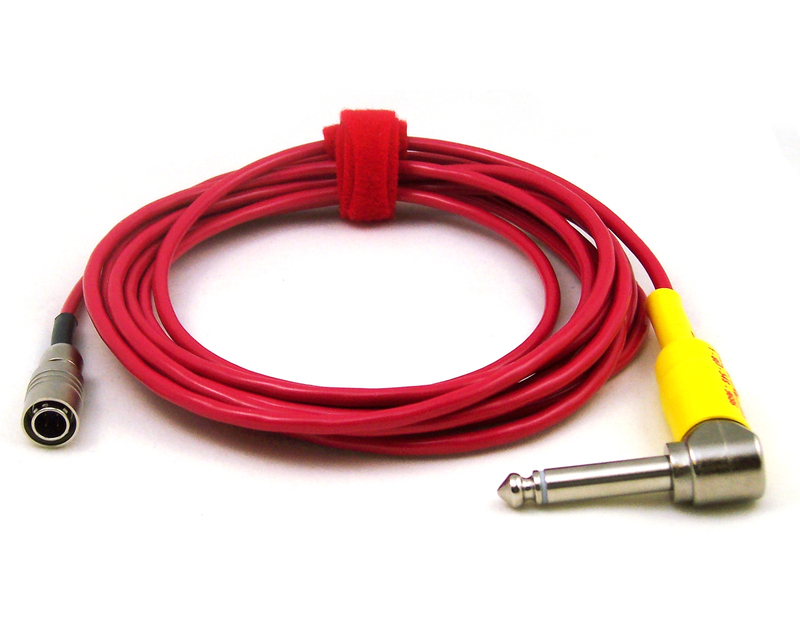 Our knowledge of the industry’s physiologic monitoring devices enables us to develop the cabling to interconnect them. This expertise helps you connect the output of one monitoring device directly to the input of another for simultaneous remote display of the ECG and IBP waveforms. 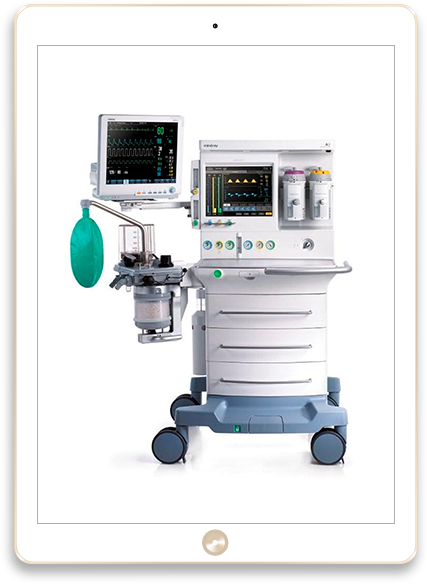 Multiple pieces of critical monitoring equipment in the OR need to receive ECG & IBP signal from the anesthesia monitor, yet that device provides only a single output connection. Increase the number of available output connections by integrating our unique Output Multiplier. This product enables the simultaneous viewing of analog ECG and IBP waveforms on the remote display of a defibrillator, balloon pump, ultrasound, hemodynamic device, and more. How does a facility meet JAACO standards regarding critical alarm alerts; particularly for instances when the nurse is located remotely? 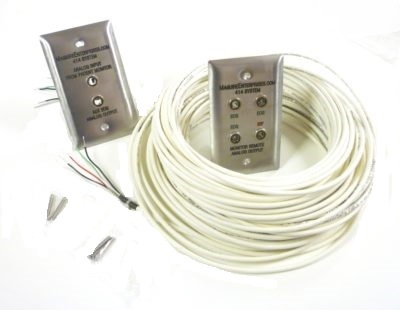 Enable critical remote alarm monitoring at the nurses station with our Device Alarm Nurse Call Cables (DANCe). 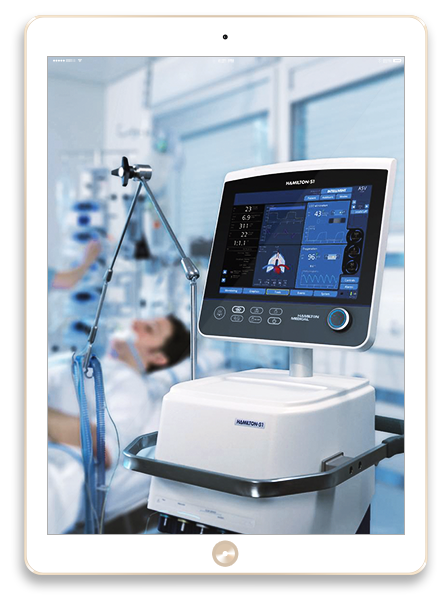 These reliable products connect between the equipment and the headwall nurse call jack near the patient’s bedside. 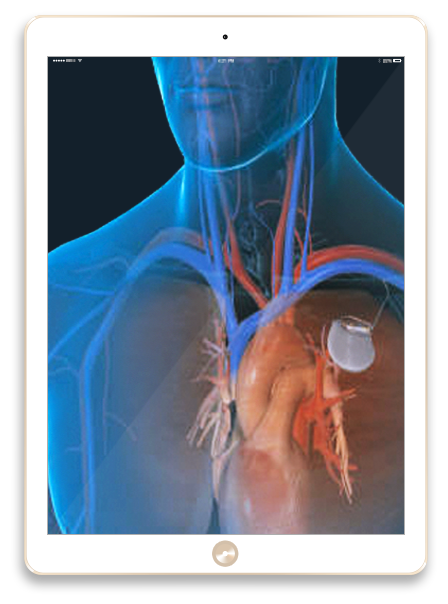 Cables are available for a host of devices such as ventilators, infusion pumps, monitors and pulse oximeters. 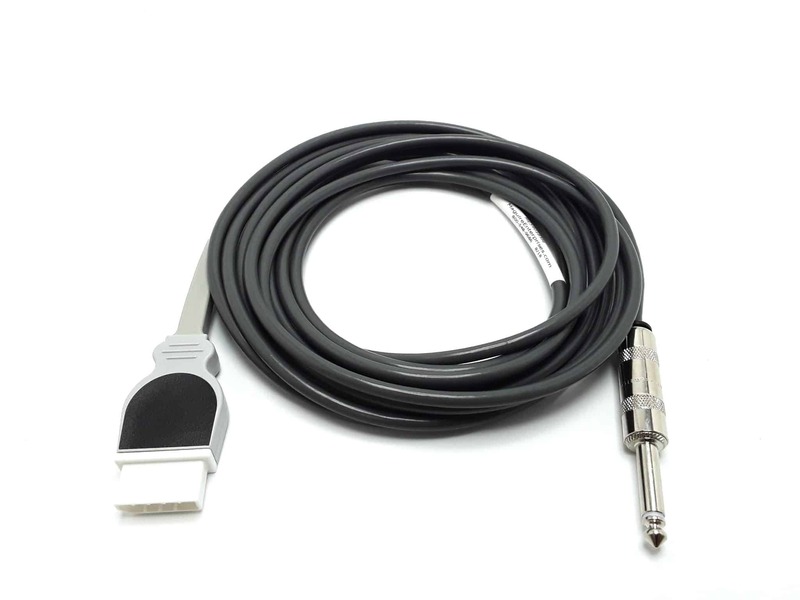 Use these alarm cables in conjunction with our Input Multiplier for simultaneous connection of up to three devices. How does the Clinical Pacer Specialist ensure readiness to slave to the facility’s defibrillator and/or patient monitoring equipment? 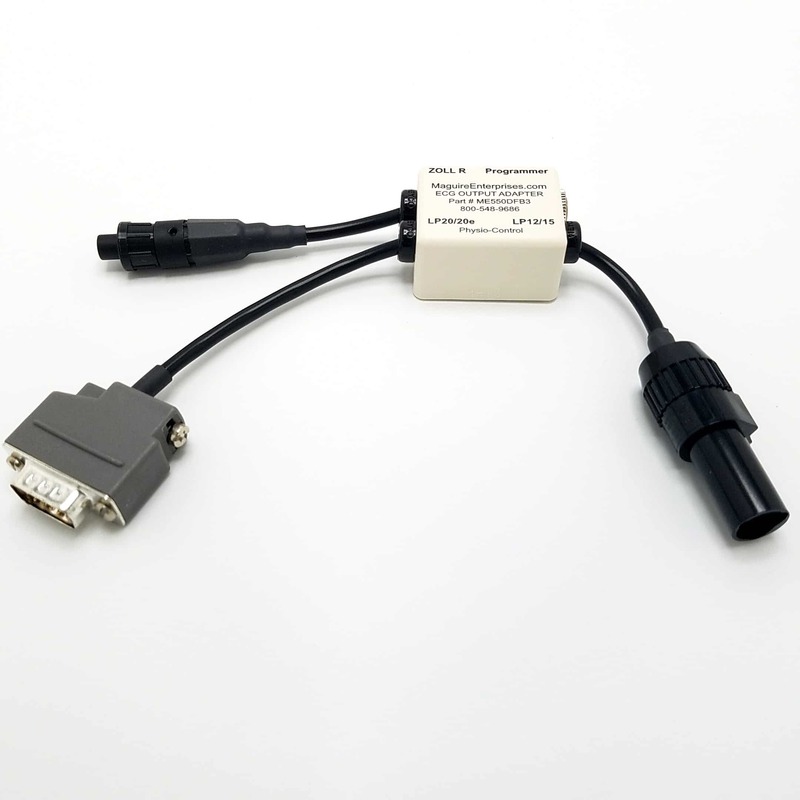 Our exclusive Multi-Defibrillator Adapter is universally accepted for connecting the pacer programmer to the most current model defibrillators on the market. Used in tandem with our rugged and reliable pacer cables, you’ll be assured of a reliable ECG connection every time. Need to slave from the primary monitor? We’ve got you covered there too. 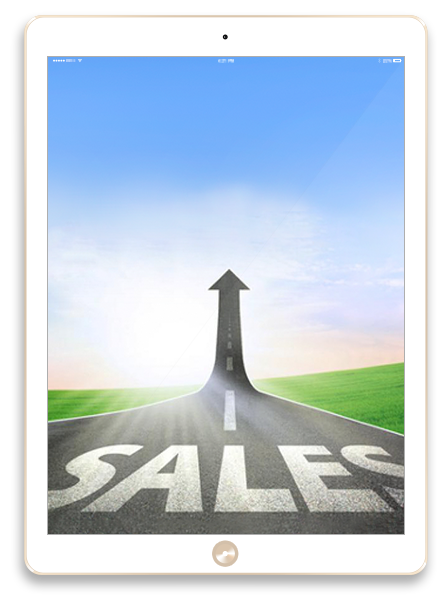 How can a manufacturer Sales Rep assure the customer or prospect that their device will successfully integrate with the facility’s existing patient monitoring equipment? Talk to us in advance of your next presentation to learn how our products support your demos. Having this information equips you to answer customer questions and concerns regarding their needed interoperability. 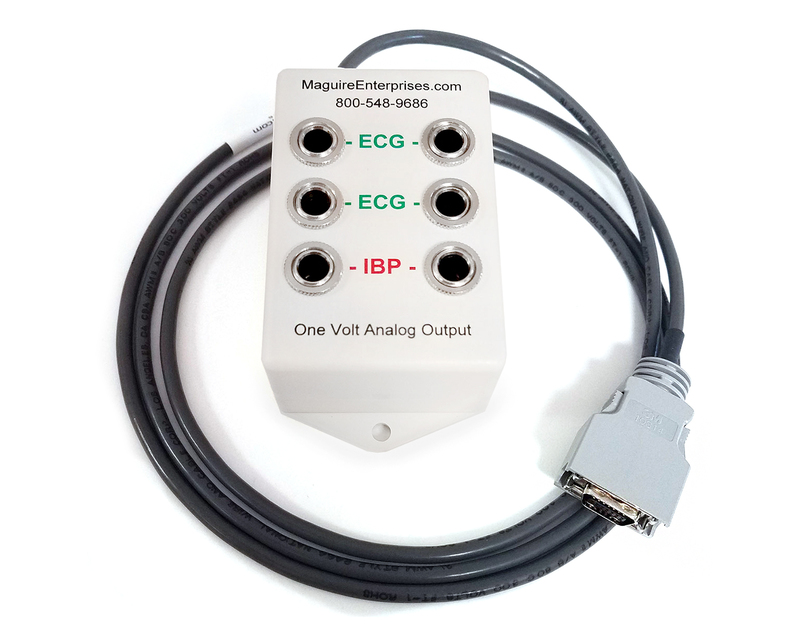 Our knowledgeable staff will quickly guide you toward the cable solutions needed for interconnecting ECG and IBP waveforms between all critical monitoring equipment. Haven’t found the right cable? Fill in the form – we’ll make sure to get back to you as quick as it is possible! Click below to submit detailed information regarding your desired equipment connections!